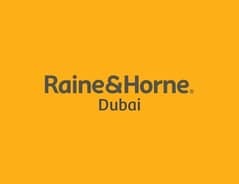 Raine and Horne Dubai are proud to present this elegant 1-bedroom apartment in Yansoon 3, Old Town. This apartment is for those looking for pure elegance, finished to the highest standard with a phenomenal view of Downtown. * Rented out on yearly contract, BEST INVESTMENT in Downtown! The building textures reflects the plastering used in the early 20th century in the region while earthy natural tones reflect the surrounding landscape. Terraces, balconies, parapets, pergolas, recesses and niches are made for comfortable outdoor living. For more information or to arrange a viewing call RHDubai today!